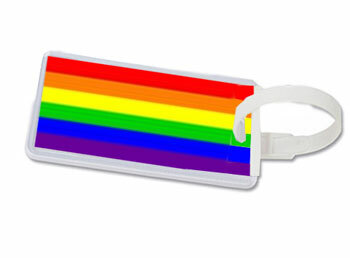 There's no need to break the bank to show your PRIDE! 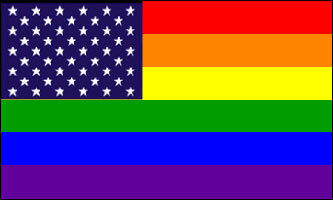 Happy Memorial Day from RainbowDepot! 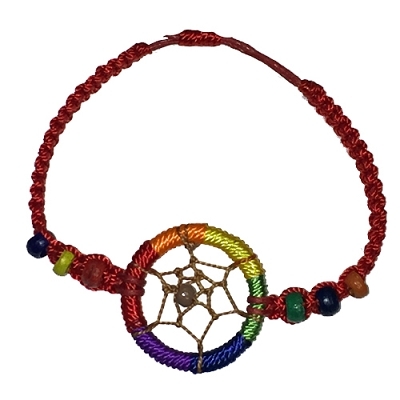 Get Ready for Gay PRIDE Month! This is the last weekend before the official start of PRIDE month! 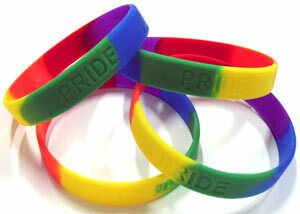 There really is no better way to show your PRIDE than with these awesome Rainbow Gay Pride Wristbands from RainbowDepot! Paint yourself pretty for PRIDE month! 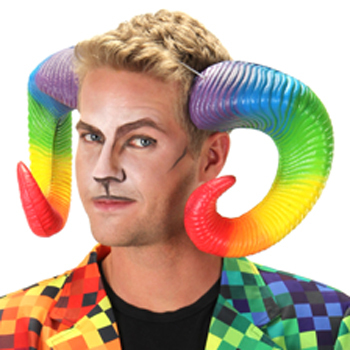 Whatever kind of PRIDE you plan to celebrate next month, RainbowDepot has you covered! Are you getting ready to do some summertime traveling? 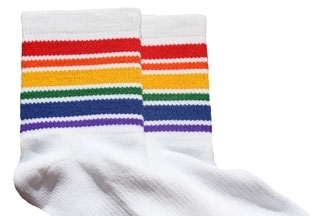 Socks are a great way to show your PRIDE! PEOPLE! PRIDE month is almost here! Are you ready to stand out in the crowd? To set yourself apart? 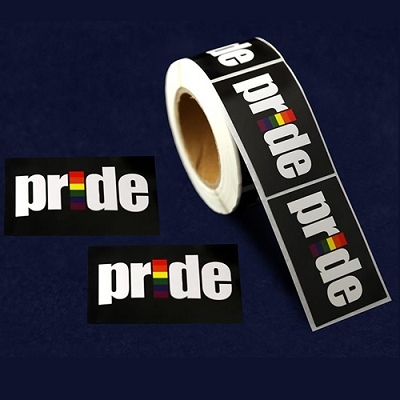 Show your PRIDE with stickers!